Here's the gift guide you've all been anticipating! This holiday season it's all about staying warm, durable chewy things, catnip and fashion collars. Our semi-feral cat, Mama Kitty Sabrina, lives outside. She loves a Snuggle Safe disk on a cold night. No plugs or wires, just zap the disk in the microwave, then deliver it to your pet's favorite spot to provide up to ten hours of warmth. Sabrina also enjoys a self warming pad on her favorite step in the carport. The longer she sits, the warmer it gets. 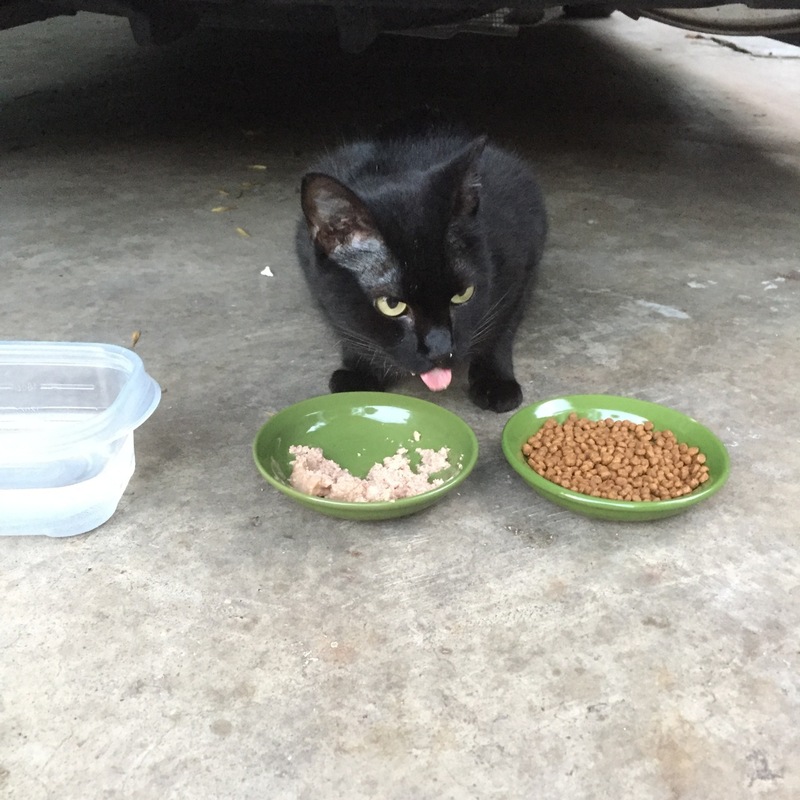 Thanks to the community cat program through Austin Humane Society, I humanely trapped Sabrina so she could be spayed and vaccinated. I then returned her to her favorite yard on my street. 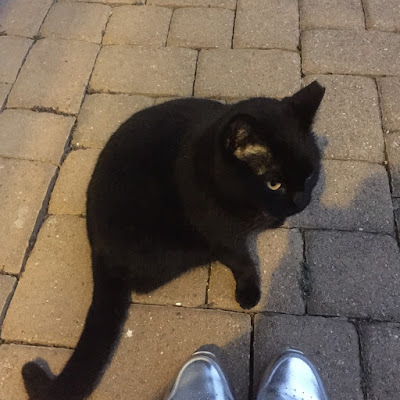 Sabrina shows up each evening at sunset for her food, fresh water and back scratches. She does not want to move inside. I hold the door open for her sometimes and invite her inside, but nope. 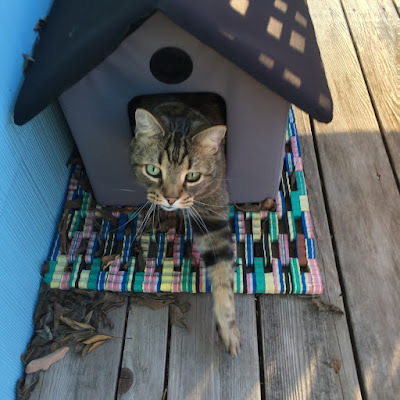 Sonic, our indoor/outdoor cat, loves his K&H heated shelter on chilly or drippy days and nights. 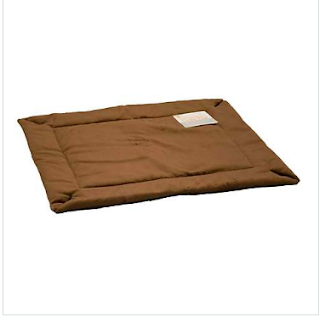 The heating pad for this shelter requires a plug. We run a weather-safe extension cord under the deck to the exterior electrical outlet. 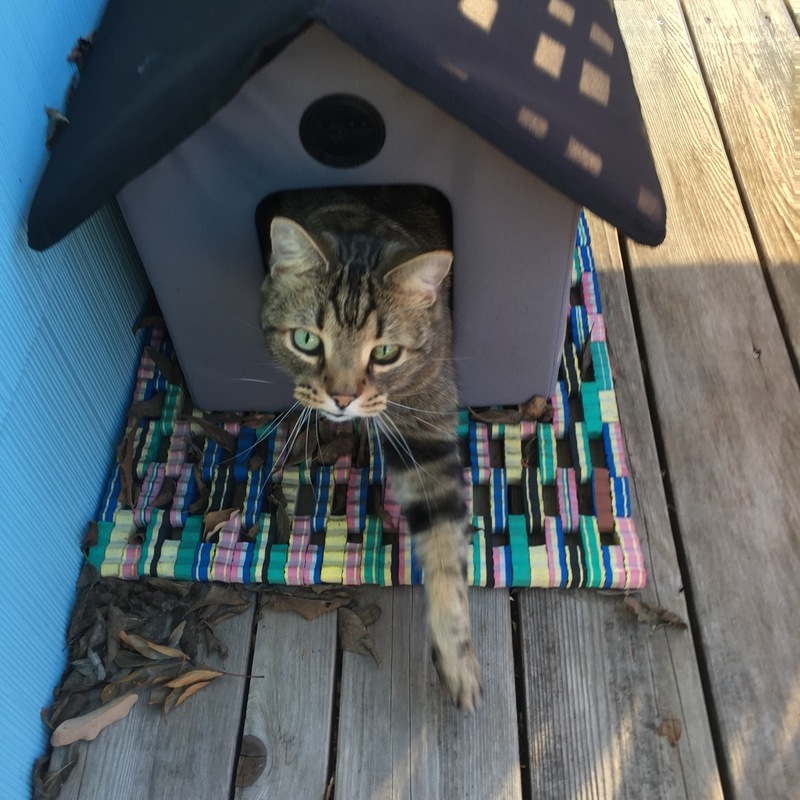 This shelter has a front door and a back door, so cats don't get trapped. 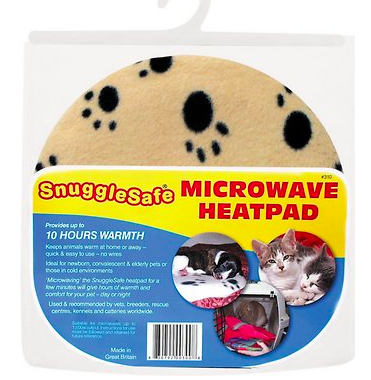 There is a velcro-attached flap you can use (or not) to keep the heat in, and the elements out. 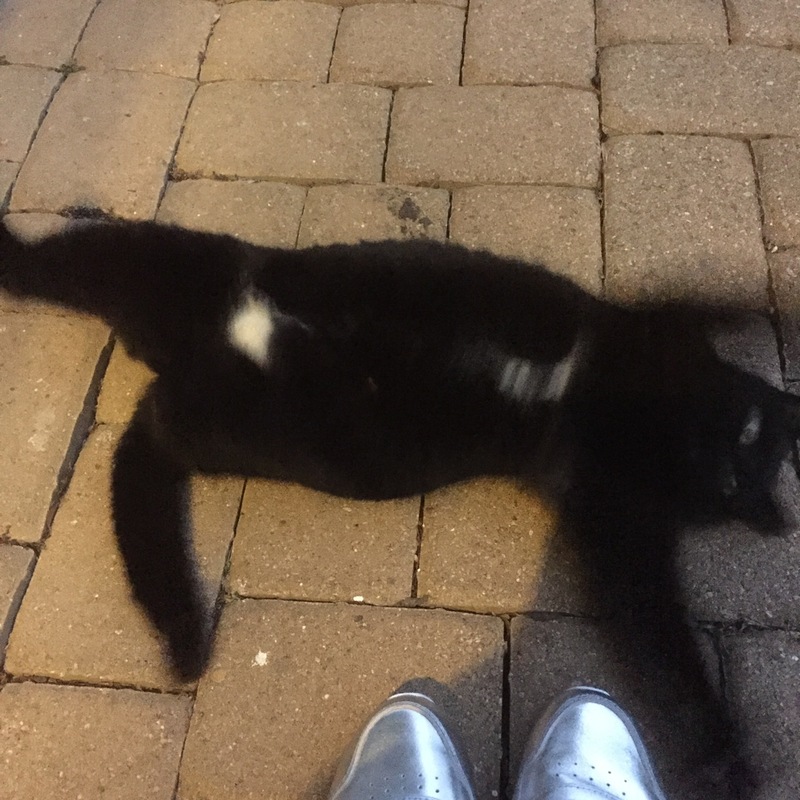 Slow your roll before you start judging me for letting Sonic outside. 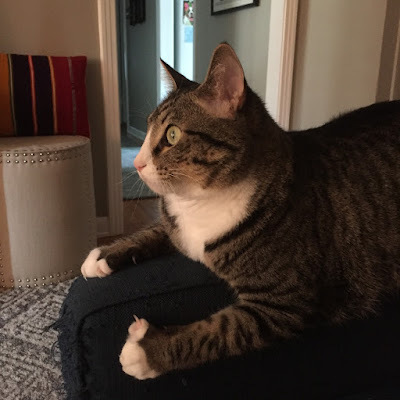 He started life in a feral cat colony. If we make Sonic stay inside too long, he cries loudly at the back door, then starts peeing on doors and windows. Trust me, he wants to go outside real bad. Sonic a healthy, neutered, vaccinated, thirteen year old cat. He is microchipped. We keep his microchip information up to date. 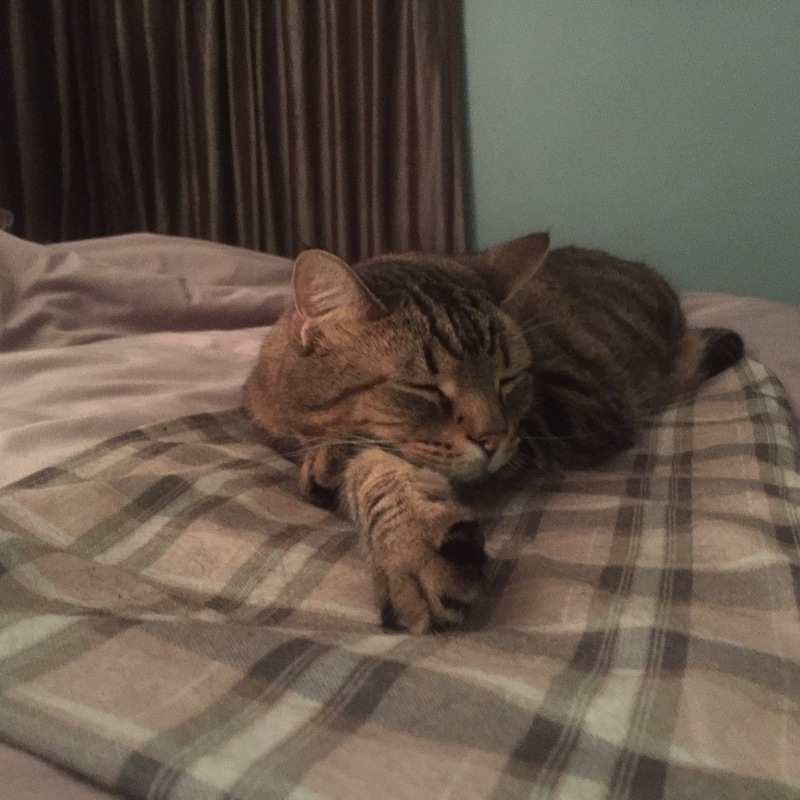 When indoors, Sonic loves a good heating pad. He has his choice of three heating pads scattered throughout the house. Our dog, Janie Lullabelle Mae, or just Janie to her friends, found her home with us through Blue Dog Rescue. 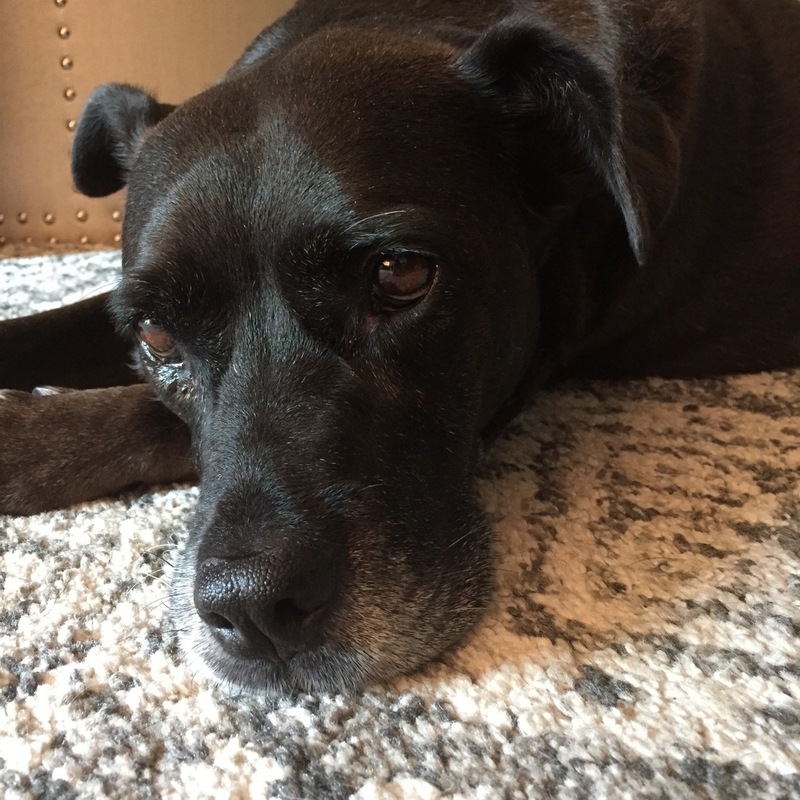 Her hobbies include sniffing things, licking things, trying to sleep as much as the cats do, acting excited about walks then refusing to walk and chewing appropriate things. Her favorite chewy things are Benebones. 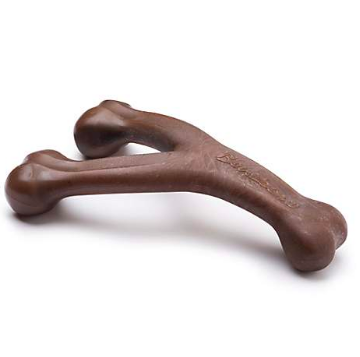 Benebones are super-durable and last much longer than any other chewy things we've tried. Can I have that Benebone now? Plz? All the pets love catnip. Sonic knows exactly which drawer houses the catnip stash. He will lead me to the drawer and stare pointedly until I get the bag and deliver catnip to his favorite spot. L.B. also goes cuckoo for catnip. Janie (yes, the dog) knows the sound of the catnip drawer and bag. Janie (yes, the dog) trots down the hall to get a tiny nibble of catnip too. Weird, I know. I'm not sure if it's just about the ritual of catnip for the dog, or if she really likes it. The cats love Yeowww! 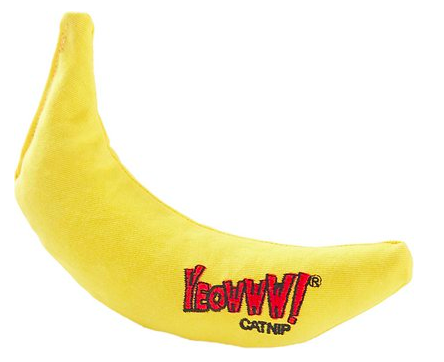 catnip stuffed bananas, but they destroy them within a matter of days, leaving trails of catnip all over the house. Maybe your cats aren't such vicious predators, and the Yeowww! catnip toys will last longer. L.B. thinks he is maintaining. He is not. 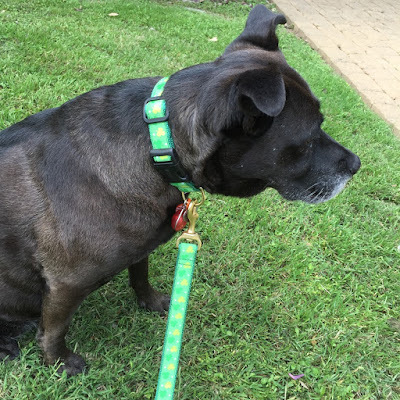 The pets own many Up Country collars. They like to have outfit choices. Up Country offers about eleventy-thousand cute styles of pet accessories. Janie owns many different Up Country collar and leash sets. I machine-wash Janie's collars and leashes at the end of each season or holiday. Got to keep that fashion ready for appropriate seasonal changes.